Home Edu News VR TOOL IMPROVES COMPLEX BUILDING DESIGN. VR TOOL IMPROVES COMPLEX BUILDING DESIGN. 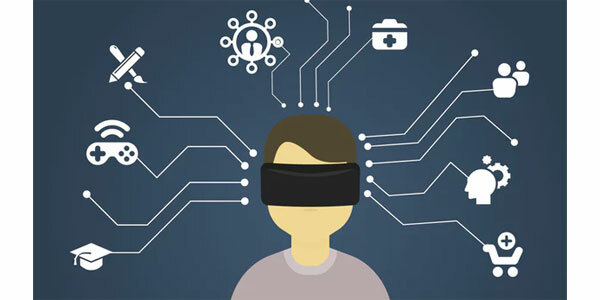 CCD Design & Ergonomics, an ergonomics consultancy, has launched an “eye-tracking” VR tool, which it claims will help in the design and development of complex new buildings and potentially reduce costs. The system enables CCD to work with architects and designers to test human behaviour in new environments at the early design stages. The system could be particularly effective in complex spaces such as stations & airports, and leisure and retail environments, it suggests. “We can design better way finding systems and start to explore issues much earlier. The visualizations tell us what people actually look at and how their attention is drawn to different design interventions we make. CCD is a consultancy with 40 years’ experience in applying the science of human factors & ergonomics to the design process.